Summer Seminar Applications are Live! The Outer Coast Summer Seminar Application is now open! Program Dates: June 29-August 3 Location: Sitka, Alaska Current high school sophomores and juniors are invited to apply online or by mail. The application deadline is February 15, 2019. The Outer Coast Summer Seminar is a transformative educational experience built on the pillars of academics, service & labor, and self-governance. 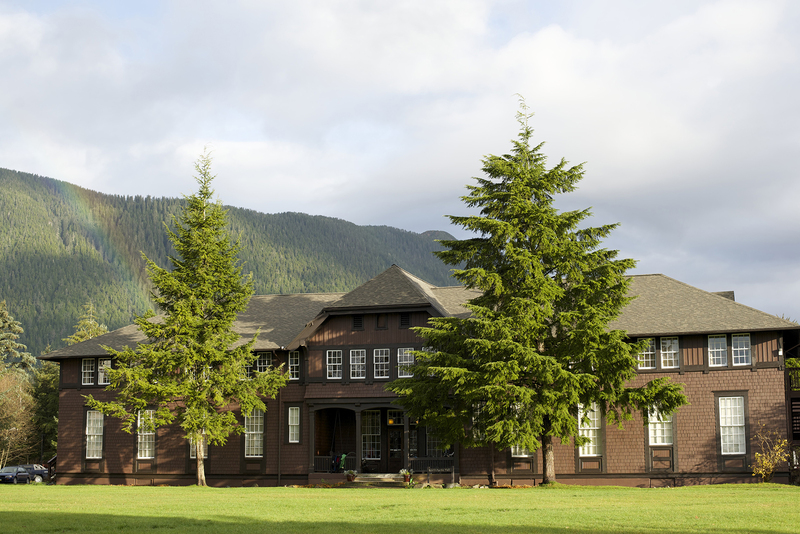 Over the course of five weeks, Summer Seminar students will immerse themselves in two challenging, college-level academic courses, engage in consequential, labor-based service in Sitka, and interrogate the powers and responsibilities of self-governance. Last summer, students discussed Tlingit Raven Stories and Plato’s Apology, re-sided a cracking, peeling garden shed, and tackled difficult community questions, like how to set a student body curfew. Outer Coast will meet the financial need of all students. Family finances will not be a barrier to attendance. The Summer Seminar does not have a fixed cost of attendance. Instead, students and their parent(s) set their own cost of attendance based on their household’s financial means. Do you know a student who would be a good fit? Nominate a Student for the Summer Seminar! Students do not need to be nominated in order to apply; nominations are simply a way for Outer Coast to identify promising potential applicants. Want to join the Summer Seminar team? Residential Teaching Assistant (RTA) — we are hiring four RTAs. RTAs oversee and coordinate student life in the 2019 Summer Seminar. Primary responsibilities include providing residential support, mentorship, and academic guidance to students. Service Coordinator — we are hiring two Service Coordinators. Service Coordinators oversee and coordinate students’ service & labor during the Summer Seminar. Primary responsibilities include providing service & labor leadership, training, guidance, and mentorship to students. I found the self-governance most meaningful to me. I liked having power with the other students and coming to agreements and making new rules. Some readings and texts were really hard for me… But I’ve been able to push through, so that’s really rewarding too, and I’m really proud of myself for that. What I’ll miss about Outer Coast most — it’s the community you gain. You live with these people twenty-four hours a day for three or four weeks, and you’re able to get so close to them. I’m really going to miss the community, I would say — the amazing people I lived with. We are incredibly excited for this coming summer.